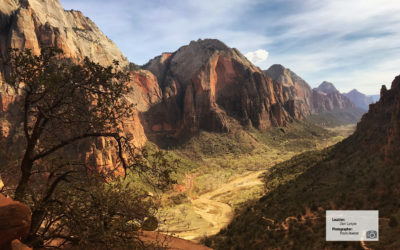 CONNECTING YOU TO UTAH’S SPECTACULAR LANDSCAPES, ONE TRAIL AT A TIME. 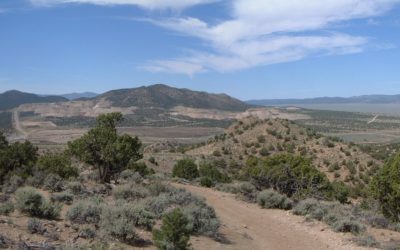 Trails Utah is dedicated to trails advocacy, planning, funding, and construction in needed areas throughout the state. 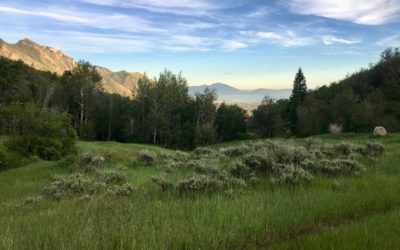 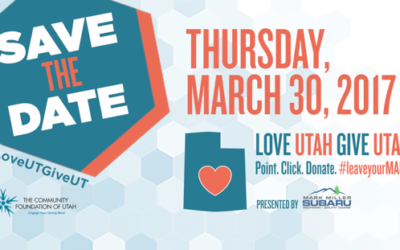 Become a member—Stand with Trails Utah as we work to secure better funding for trails, secure trail access, and build better trails across our state. 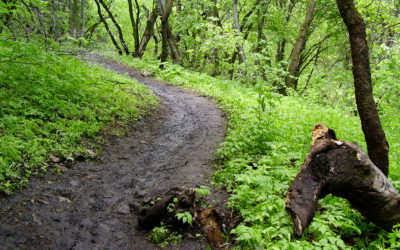 Help get a trail built in your community, contribute to a legacy trail project of regional importance, or provide needed funds to help us expand our programs. 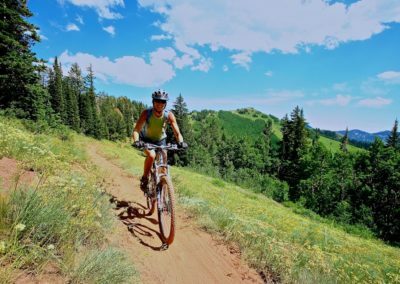 Trails Utah seeks to enhance the quality of life for Utah’s citizens, invigorate local economies, and provide sustainable outdoor recreation for residents and visitors to the state. 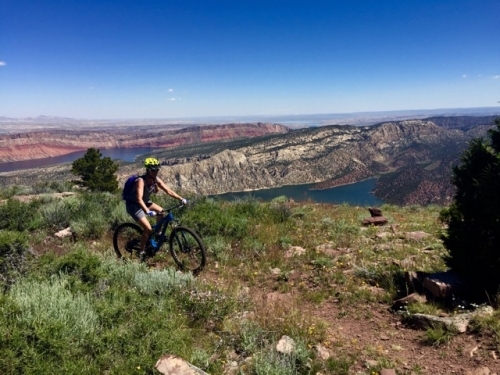 Working with local and state government to maintain access and funds for sustainable trail infrastructure and usage. 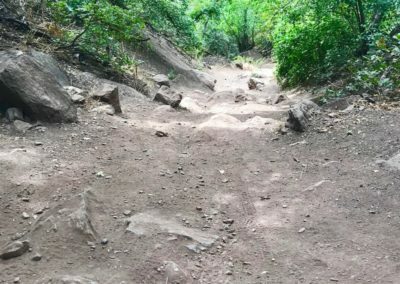 Taking on projects throughout the state to create and connect trail systems. 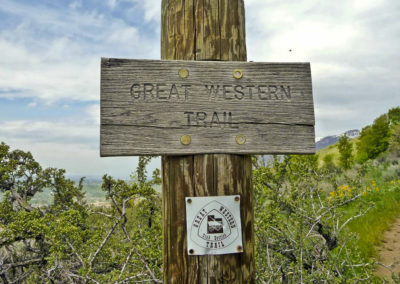 Improving quality, access, and sustainability of Utah’s existing trail infrastructures. 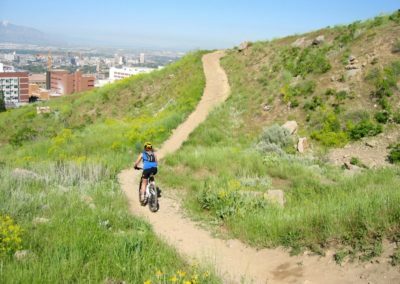 Working to obtain and appropriately allocate the funds needed to move forward on a variety of trail projects in the state.